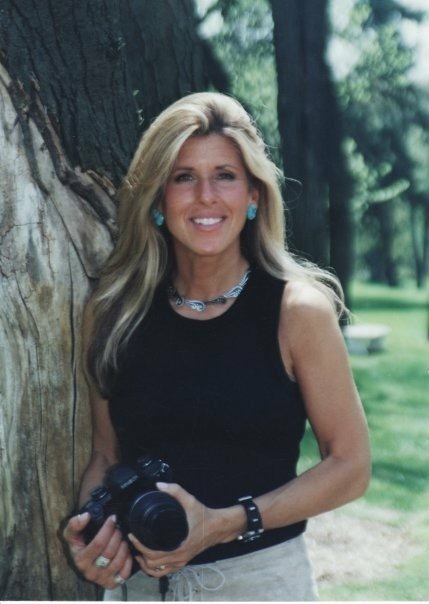 Linda Solomon, a nationally recognized, award winning photojournalist and member of the exclusive and prestigious Michigan Journalism Hall of Fame, has divided her career between capturing the most famous personalities of our time and teaching others to express themselves through photography. Linda was recently selected by NBC Nightly News for the prestigious Making a Difference and personally selected Tucson children to be featured exclusively in the NBC story. Her book, “People We Know, Horses They Love”, is a New York Times best seller and features photo essays on Robert Redford, Morgan Freeman, Richard Gere, and numerous others. Known for her style of using only natural light, her work has been commissioned by many celebrities and featured in books such as Robert James Waller’s “The Bridges of Madison County”. 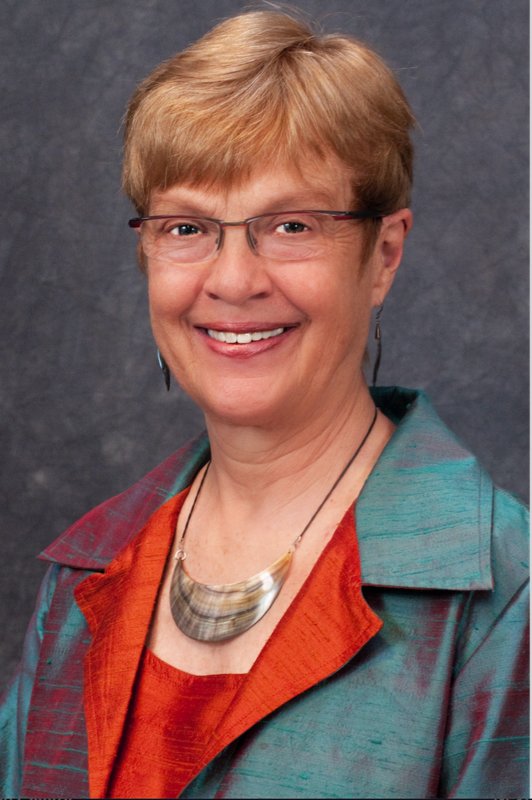 Additionally, Linda Solomon has received international acclaim for her efforts to introduce photography to others. She has founded educational programs, including the nationally recognized “Pictures of Hope” program. The combined efforts of “Pictures of Hope” and “It’s A SNAP”, Ms. Solomon’s first educational photography program, over one million cameras have been donated to children.